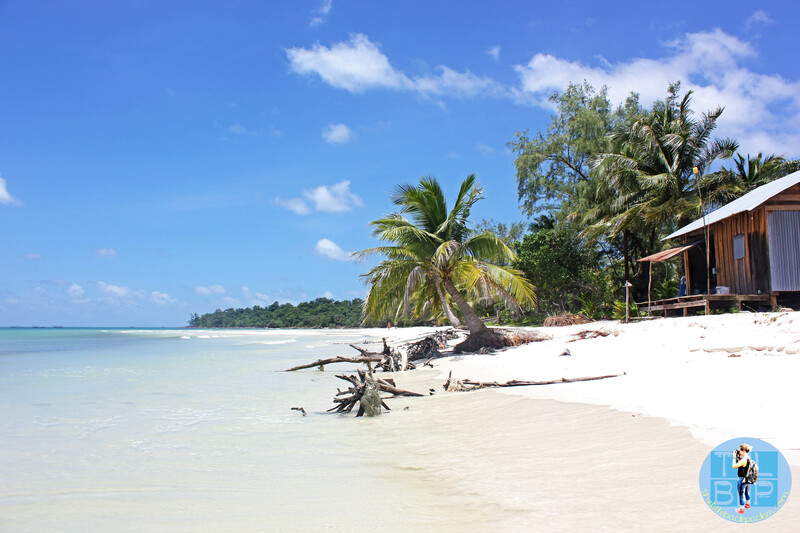 While we were in Cambodia a friend said you must go to Koh Rong ‘it probably won’t be the remote paradise we found but still worth a try’. Despite the island being sold off to developers with plans to build an airport on the island among other things, we found the island still in its remote condition. By remote I mean two ferries a day, that were the most unsafe boats I have ever been on! However, once we arrived I soon realised what all the fuss was about. Only a tiny part of the sand taken up by the bungalows and other accommodation, leaving the rest of the island development free and worth a good explore. We had only given ourselves two nights here so on our full day here we took the chance to hike over a ton of rocks and make our way to the most beautiful stretch of beach possible. With barely any other people around it was the perfect place for privacy. The water was absolutely crystal clear and turquoise in the distance. The sort of view I imagined was only possible in photo-shopped magazine images, well that and Whitehaven Beach in Australia. It was very shallow in most places, just coming up to my knees and because of this the water was warm, and I mean bath tub warm! 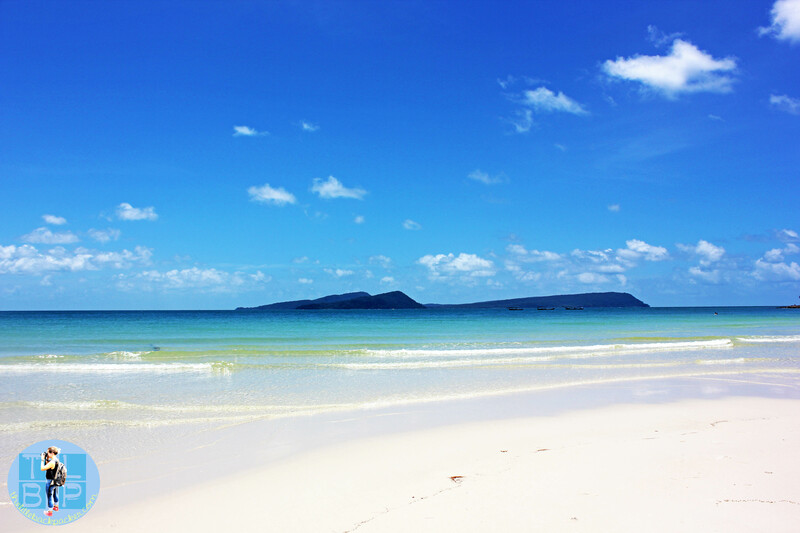 I have only twice been to a beach this beautiful; Whitehaven beach in Australia as mentioned and Crane Beach in Barbados. 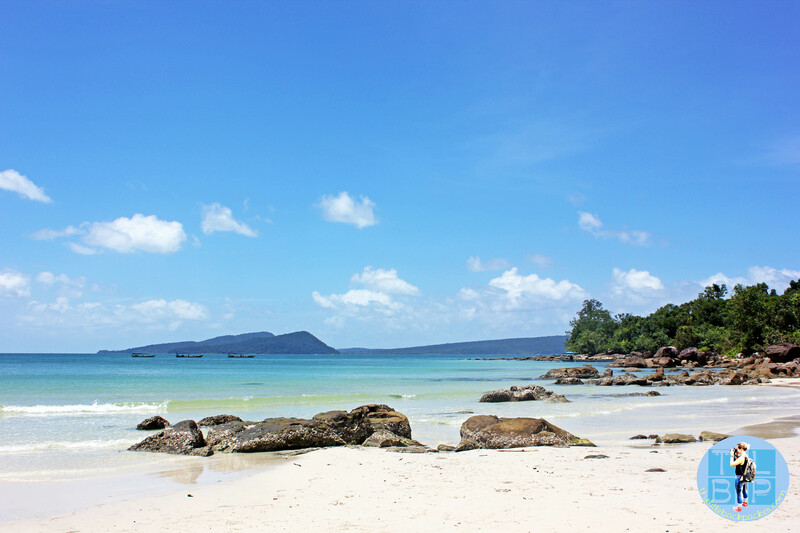 Every time I find a beach which has such white sand and blue sea I am amazed. I know that such beaches exists but there is something inside me that melts every time I find one of these beaches. 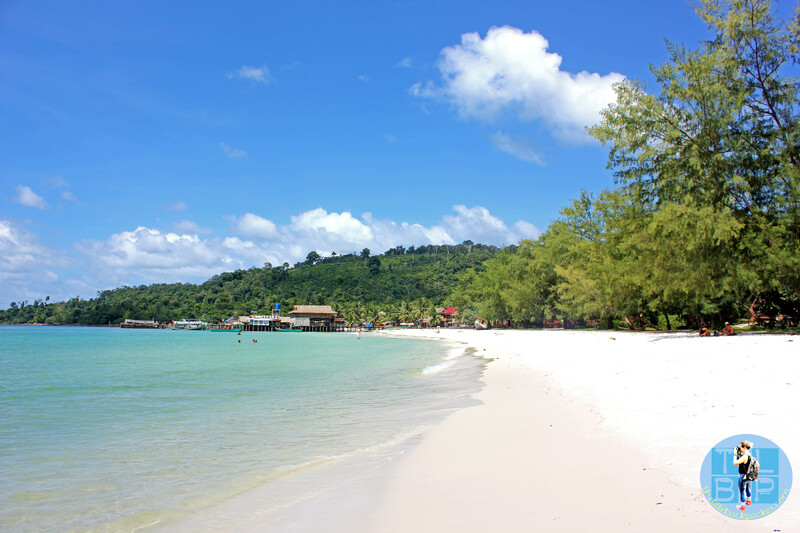 This is the ‘town’ area of Koh Rong, it has a few built up huts over the water with more accommodation tucked up in the trees behind the beach. There are several bars along the strip but none of them seemed loud or rowdy when we were there. 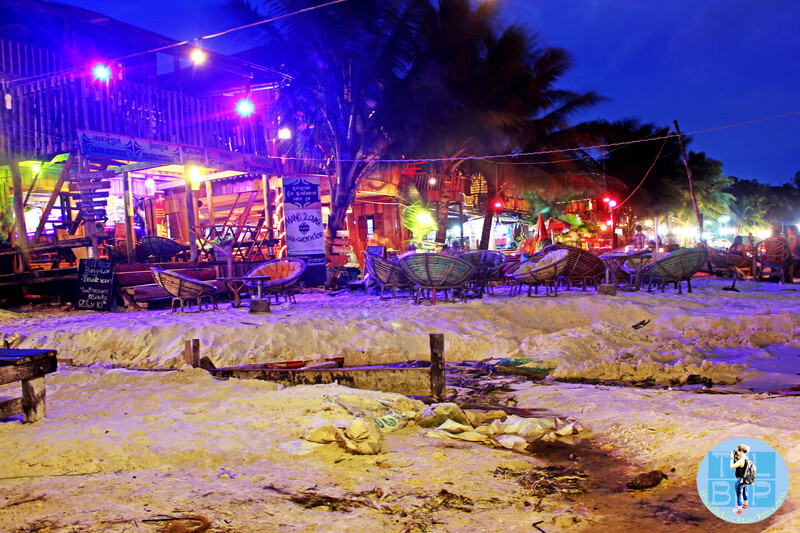 It had a complete island vibe to the place where all people wanted to do was sit around enjoy the sun, sea and sand with a few too many beers. 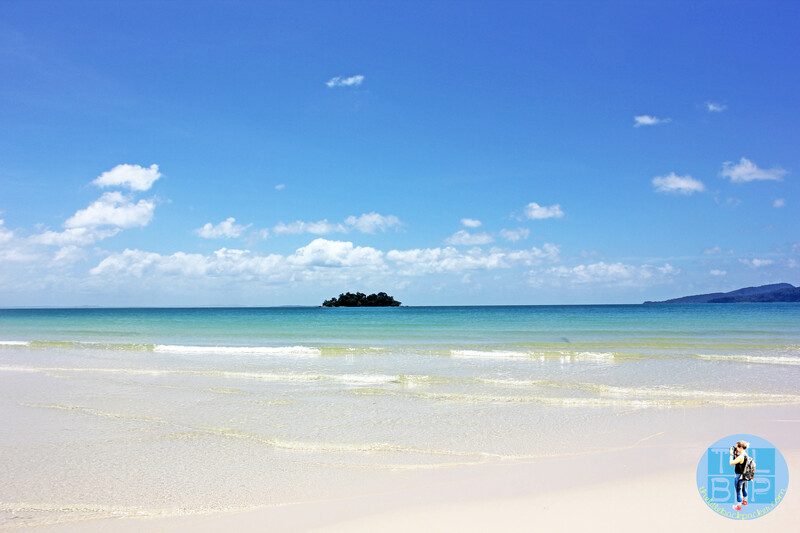 Finding this island off of the coast of Sihanoukville was a complete surprise. I never imagined to find something so beautiful and deserted as this. If you are heading this way in the next few months or year then take the time to visit this amazing island before the development work does start and the island is completed destroyed as we know it today. lovely pictures! 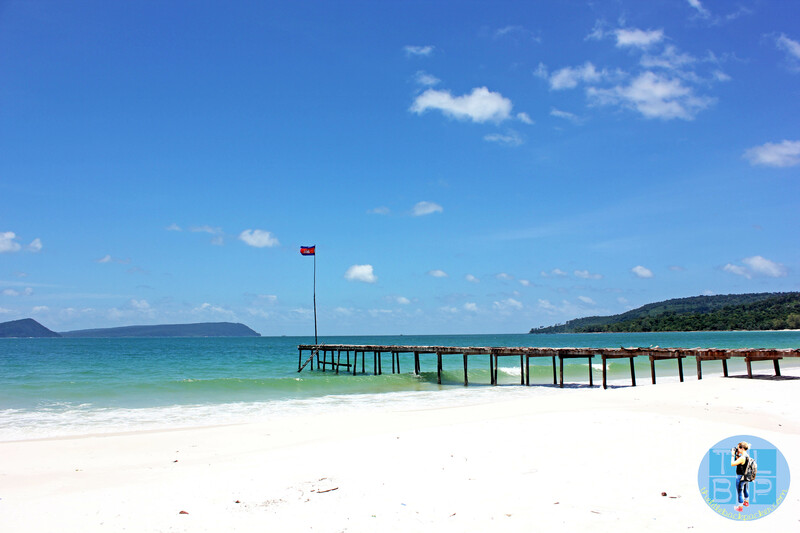 I was wondering where you stayed at Koh Rong, and would you recommend it? We stayed at cocos. It wasn’t the cheapest place on the island but it was a lovely bungalow with sea view. Oh goodness what a gorgeous, perfect place!! 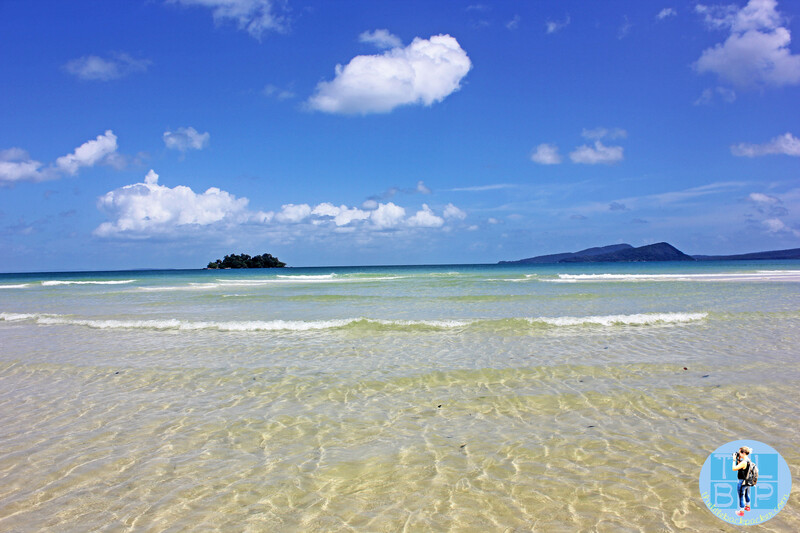 We visited Koh Chang this past October and got to experience similar beaches and amazing water. Now after reading this post I want to go back! 😀 Or perhaps try this new island. Where there many mosquitoes? 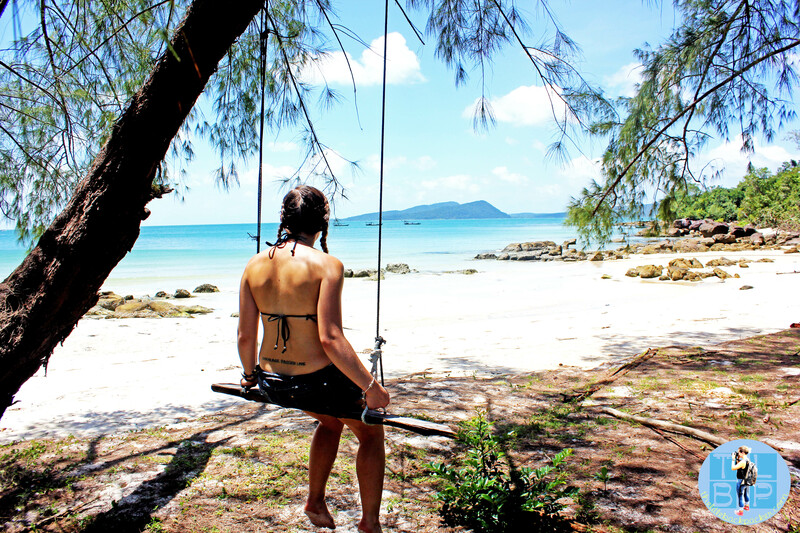 That was the only downside to Koh Chang — I couldn’t seem to douse myself in enough DEET no matter what!